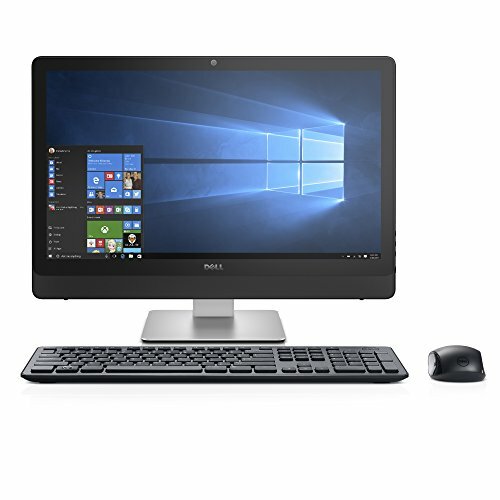 Buy Dell i3464-7403BLK-PUS Inspiron – 7th Gen Intel Core i7-12GB Memory – 1TB Hard Drive – HD Graphics 620, 23.8″ Touch Display, Black at Discounted Prices ✓ FREE DELIVERY possible on eligible purchases. More screen. More to love. 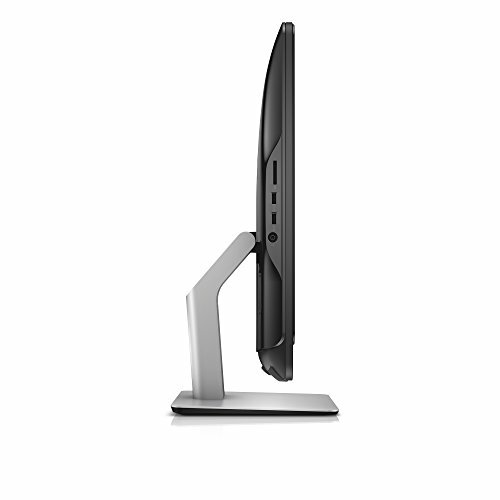 24" all-in-one desktop in a space-saving design. 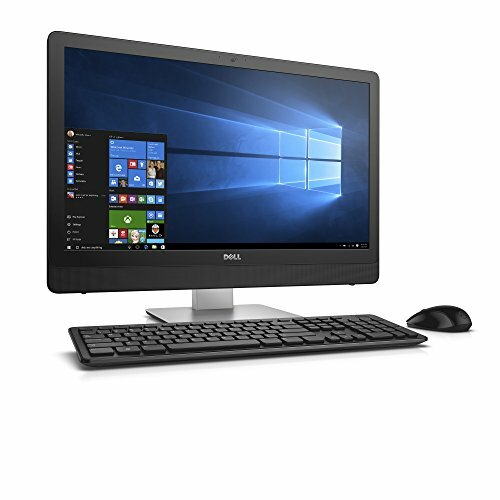 Featuring Intel processors and a Full HD display with a wide-viewing angle.